March Smoothie: Avocado and Mango! Perfect for gearing up for Spring. 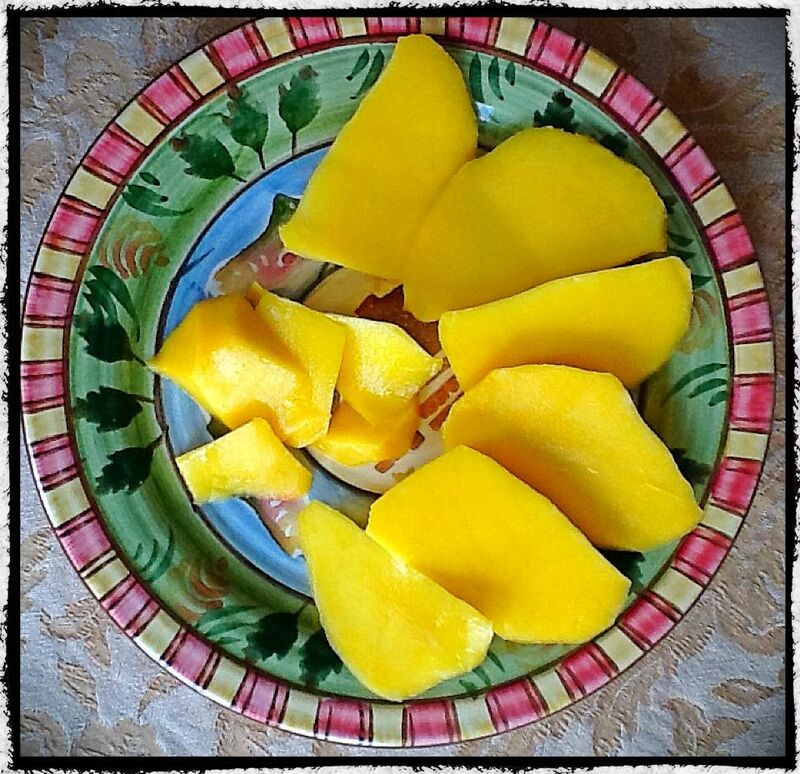 Avocado and Mango are actually great combinations! See below for some health benefits. This would make a great breakfast or lunch. Place all ingredients in blender in order listed, and blend 30 seconds, or until smooth. Serves two. This recipe was slightly modified from the most recent Vegetarian Times Magazine. Avocados are a good source of fiber, potassium, and vitamins C,K, folate, and B6. 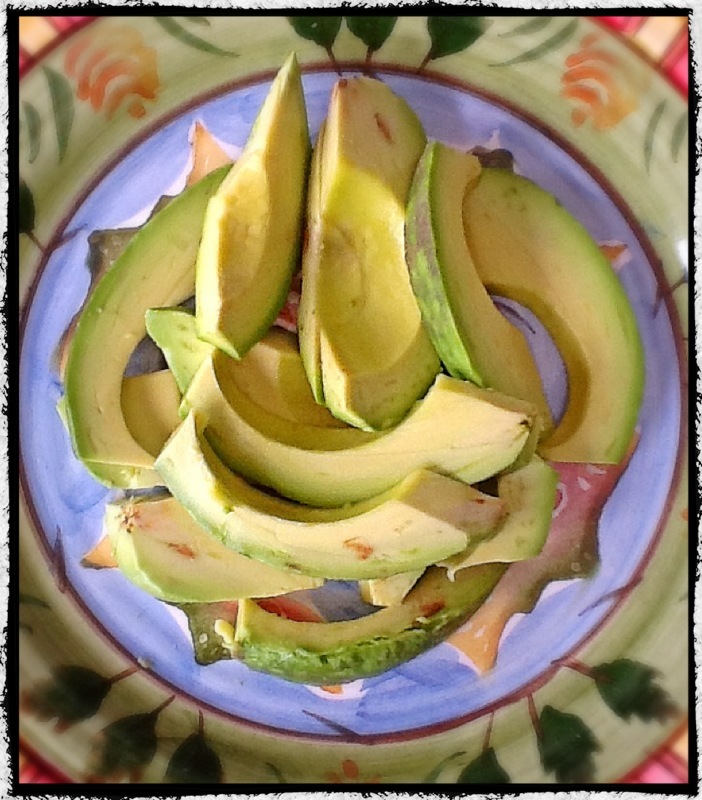 Half an avocado has 160 calories, 15 grams of heart-healthy unsaturated fat, and only 2 grams saturated fat. Walnuts–eating just 25 grams each day provides about 90% of RDI (recommended daily intake) of omega-3 fatty acids. Research studies have suggested that n-3 fatty acids by their virtue of anti-inflammatory action help to lower the risk of blood pressure, coronary artery disease, strokes and breast, colon and prostate cancers. Walnuts are a rich source of many phyto-chemical substances that may contribute to their overall anti-oxidant activity, including melatonin, ellagic acid, vitamin E, carotenoids, and poly-phenolic compounds. These compounds have potential health effects against cancer, aging, inflammation, and neurological diseases. This entry was posted in Uncategorized and tagged avocado, green smoothie, healthy food, mango, smoothie. Bookmark the permalink.